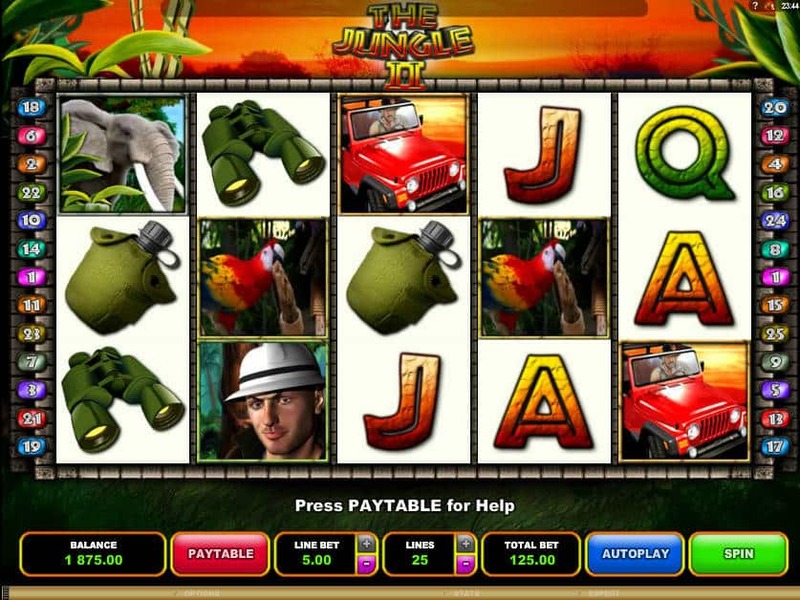 After the huge success of the popular slot The Jungle, Microgaming has brought its second version. This time, the developer made it bigger and better. 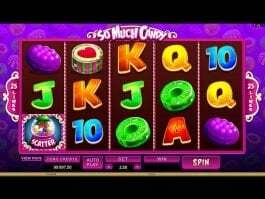 Free Jungle II online slot game will definitely give you a mind-pleasing experience through its quality graphics and perfect soundtracks. 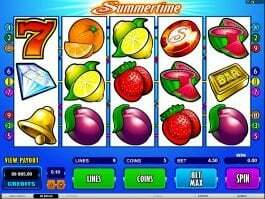 The five-reel and twenty five-payline online slot machine will make you feel like venturing into the jungle in search of limitless wealth. 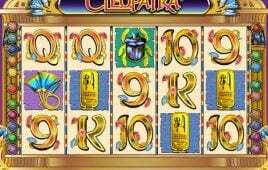 The adventurous slot has been decorated with symbols like a parrot, nighttime scene, binoculars, jeep and tiger. 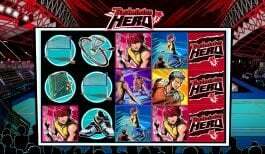 The symbol of hero is the highest valued symbol here that can pay you up to 10,000 coins. 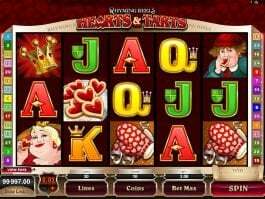 The slot does not have any wild symbol, but the symbol of an elephant will play the role of scatter. 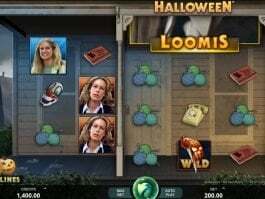 The popular online slot comes with features like free spins that will be triggered by the symbol of a beautiful woman, while the wheel of fortune will allow you to win plenty of additional free spins.